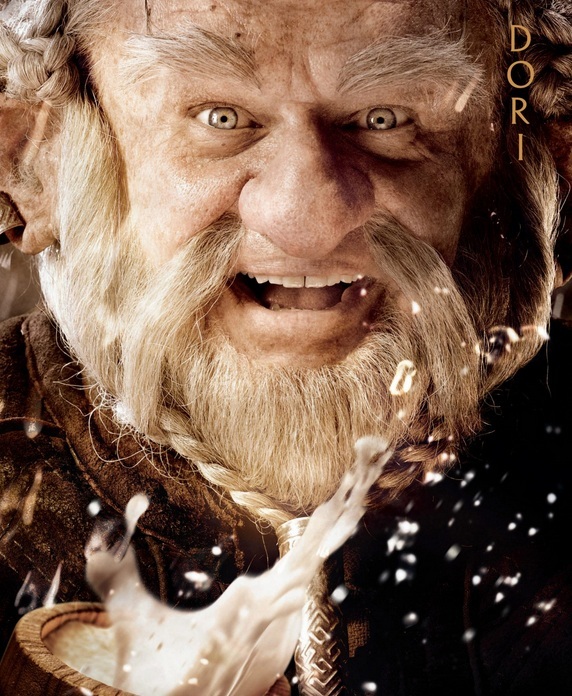 Finally, after our 12 dwarves, we get to the one character who is actually fleshed out to the full in ‘The Hobbit’; the dwarf who, more so than Gimli, goes through a transformation of character and through whom we are actually introduced to one of the fundamental motifs in the novel – greed. For reasons explained in the novel (and thus, major spoilers) I shall not expand much on these two characters. Suffice to say, they both have their particular moments in the story, added with a modest amount of characterization (though albeit, still weak). 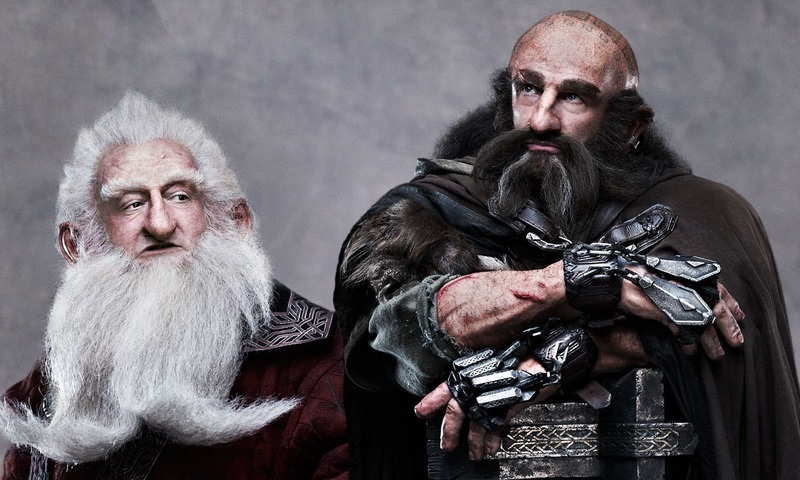 Balin, along with Thorin, is the only dwarf (in both book and ‘An Unexpected Journey’) to be given a proper background history that serves well for a secondary character of his stature. 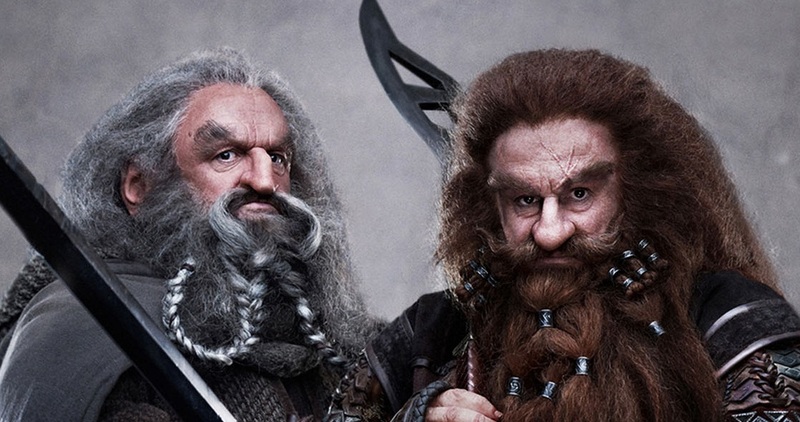 In Tolkien’s novel, it clearly emerges how a special relationship is formed between the dwarf and Bilbo – the former often providing encouraging remarks in otherwise gloomy situations. 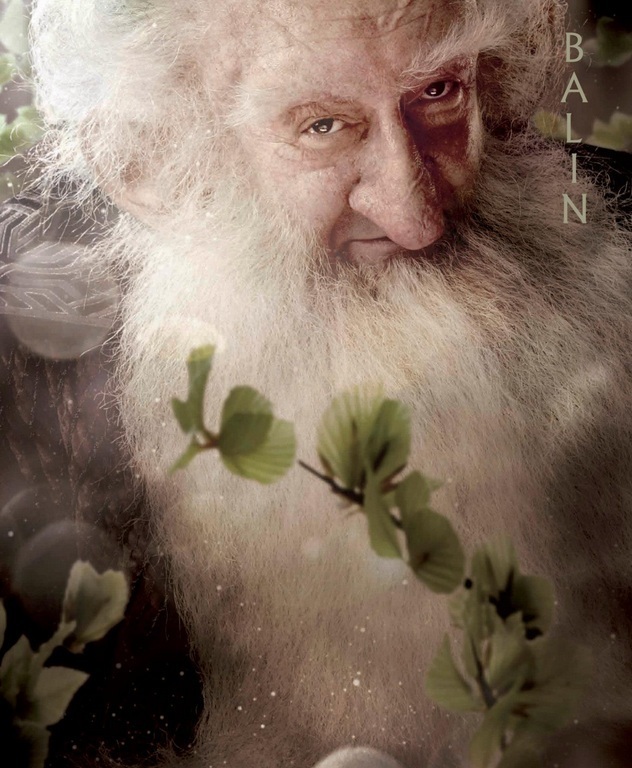 Indeed, Balin is one of the first in the Company to start respecting and admiring the hobbit’s abilities during the Quest. There wasn’t much room to go wrong here. Gimli has long since passed into the mind-frame of pretty much anyone who’s into fantasy as THE typical cinematic/literary dwarf. 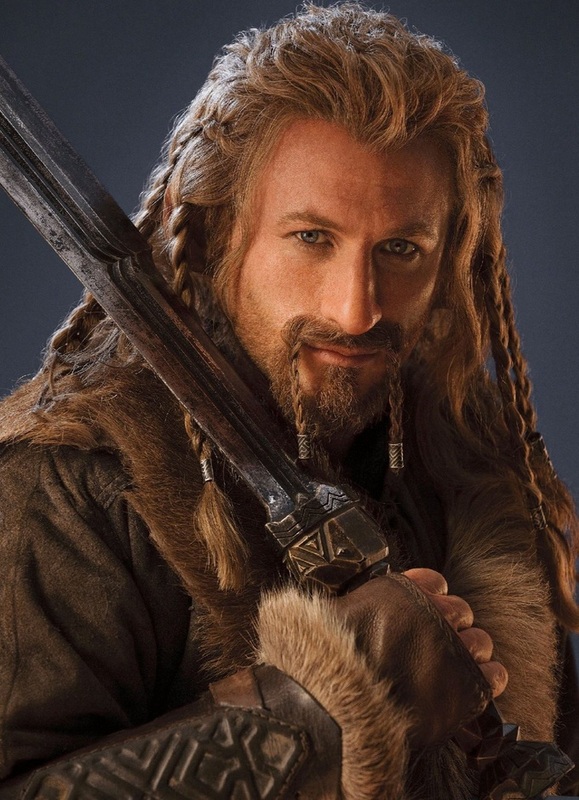 My impression of Dori has always been that “decent fellow” (as written by Tolkien), who risked a lot in an attempt to physically get Bilbo out of trouble – be it the escape from the Misty Mountains, or lending a helping hand up a tree to avoid being devoured by Wargs. 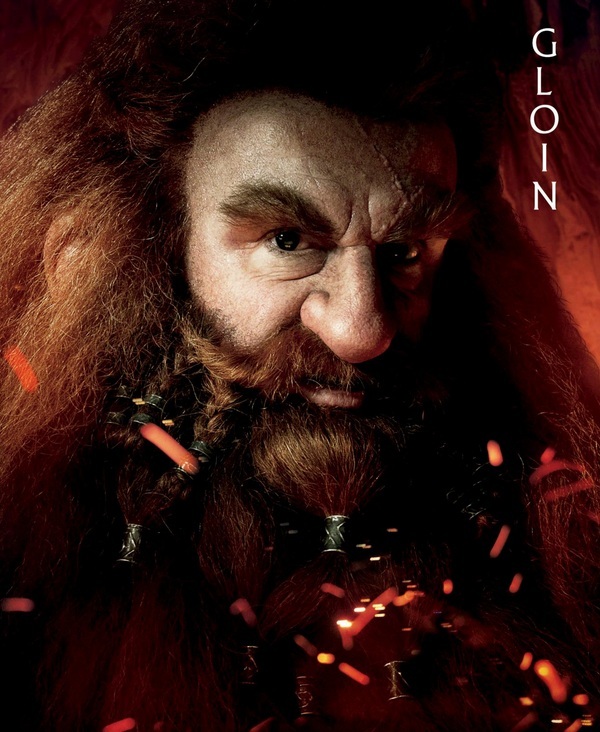 Did I say I’d be posting solely about Bombur? Apologies. But after a last minute reconsideration, I deemed it fit to categorize these profiles appropriately into groups – as I had done in the introduction here . 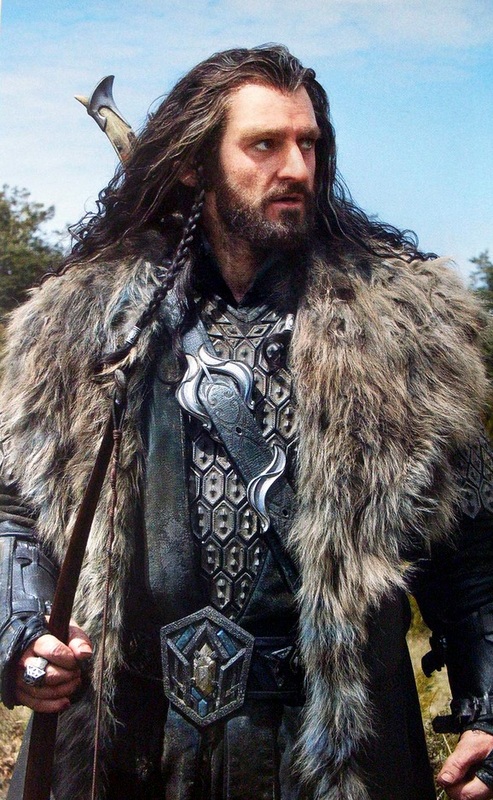 Thus, it’ll be easier for you, dear reader, to follow these posts; as well as learn, once and for all (if you haven’t already), all the names of the Dwarves and to whom they belong. I should have continued with the Character Profiles series, and I will. However, I just wanted to post a link to a video I’ve recently made regarding the whole Peter Jackson/Silmarillion movie issue. I’ll be outright and state that I’m not in favour or against the issue. The video is basically an edit of two or three interviews (plus footage) found in various behind the scenes features for both ‘The Lord of the Rings’ and ‘The Hobbit’. I have tried to understand how Peter Jackson’s directing lifestyle has changed and evolved to ever bigger projects, despite his misgivings on the said matter a few years prior.